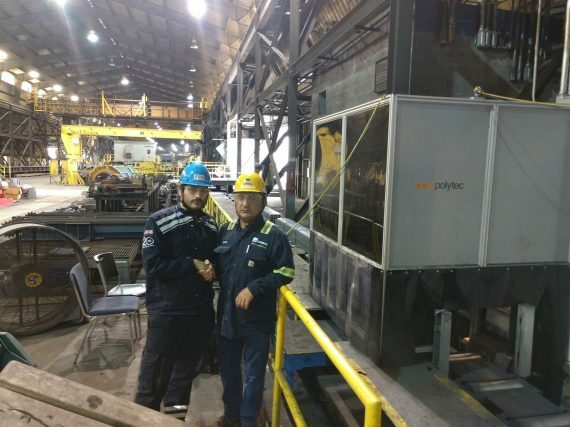 JACKSON TN: Gerdau has signed the Final Acceptance Certificate for the PolyTAG FC robot supplied by Polytec Robotics. This smart robot system automatically tags and counts different types of bundles (flat, angle, square, channel, rebar). Another functionality, implemented after the robot’s installation, is the missing strapped feature search, that allows the identification of the missing strap in the bundle and the automatic application in the existing strapping station.